The final stop on our cruise was in Victoria, British Columbia, Canada. 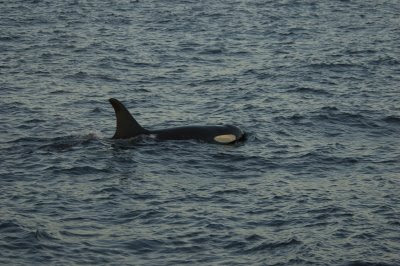 We decided two days before that we would do an excursion that was planned through the ship and settled on an orca, or Killer Whale, watching trip. While we were not guaranteed to see orca, we had heard good things about the chances of finding this species around Victoria, and we were definitely not disappointed. 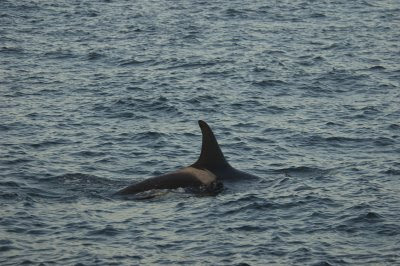 It took about 30-40 minutes to get to the best orca area, but we got our first individual only minutes after arriving. 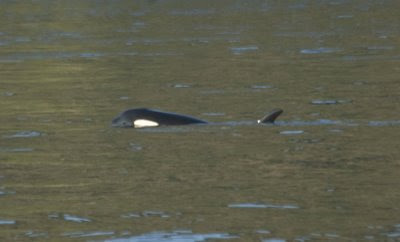 This individual's name was Mike and he is a part of one of the resident pods, J-pod (J26). The crew running the excursion were very knowledgeable and answered all of our many questions. After about 30 minutes of watching Mike, we moved on to find more whales. 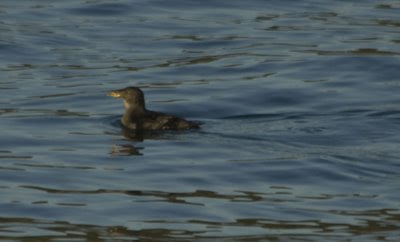 I also was able to observe and photograph a Rhinoceros Auklet at very close range. It was awesome to watch the Auklet so closely, but the photos are a little blurry due to the lack of good lighting and choppy seas. It was my most memerable experience of the whole trip, and I highly recommend that anyone that travels to the area take an orca watching trip! We really liked the company that we went out with, and I would recommend them to everyone. They're called Orca Spirit Adventures and you can find out more about them by clicking here. Below are some of my favorite photos from the trip. orca enjoy the feeling of the kelp on their skin. males can reach 7 feet. This is a female. To learn more about the resident pods of this area, the Center for Whale Research (http://www.whaleresearch.com/) has a catelogue of each pod that can be used for identifying whales and also has some great orca facts. 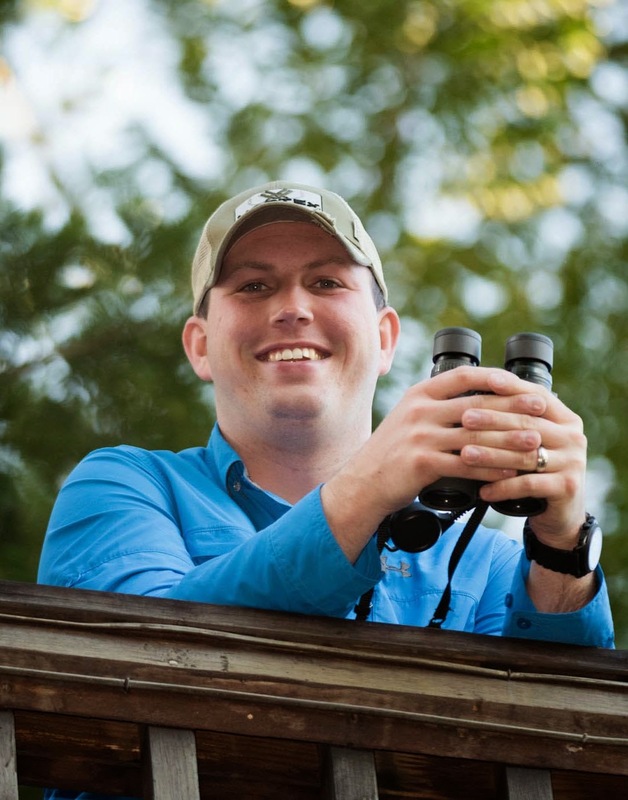 Check back tomorrow to learn more about birding from cruise ships! Lucky you to see and capture photos of the whale! I am going to bookmark your site and come back to visit some more!! I love whale watching. Did it once, fascinating! We weren't near orcas though. That would have been really cool! Beautiful shots ! ! ! Your sure had a great trip. I've never seen orca but I know what a thrill it is to see the humpback. Alaska is a great place for those of us who love nature and wildlife. Oh those orcas. Magnificent. I once watched a pod of orcas play catch with a sea lion - tossing it too and from, back and forth. Must have been a great experience to photograph the whale. Great shots of the Orcas and sunset. It must have been great to watch them in their environment and not as circus animals ! I've seen whales in " realwildlife". Must have been very exciting. Beautiful sky on the last shot! I like the photos of the orca & the birds. Wonderful sunset shot. Great post! 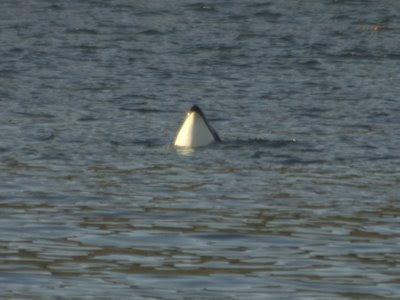 very nice blog you have here and you were lucky to see the orcas and get such good shots of them...cheers. Very nice! I was afraid for moment that you were going to show a photo of the orca taking out that bird! Lovely photos. The only "water" sunset I've ever taken was on a pond. One of these days...! 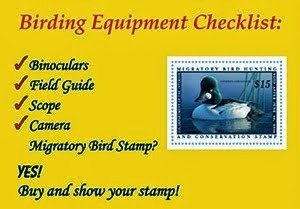 @Russ Luckily orca rarely if ever take birds. The resident orcas eat primarily fish and the transient orca eat marine mammals. Wonderful images, both of the orca and of the Rhinoceros Auklet. Beautiful sunset too! Nice photos - been whale watching for humpbacks before. Awesome experience! Thanks for sharing. I've biked Victoria Island and also some of the Gulf Islands - such a beautiful area. How wonderful that you saw some whales! Fantastic! Loved the photos immensely, incredible shots. What an awesome trip that must have been. Thank you for the links. We have always wanted to go back to Victoria one day and if we ever do will most definitely put this Orca watching trip on our itinerary. Thank you so much for sharing and have a great week. :D, I know folks who would kill for that last shot!! 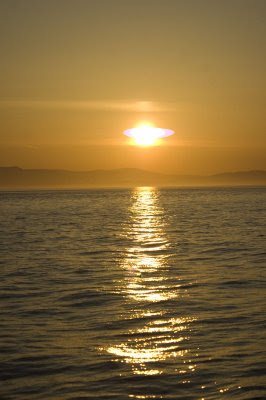 So, all those great shots of whales etc., THEN the very cool sky shot... nice suspense! We have a few things in common. I was born in Ohio and at age 7 moved to Indiana so we've shared some home turf. We've always loved birds and have gotten to know three of them intimately as pets, not something I would do again. The bird trade is a wrong thing and birds are very emotionally needy creatures though they loved us and we loved them. They liked being in Florida better than in New York which makes sense. Oh, oh... I'm getting long winded. I enjoyed your blog, thanks! Awesome post and photos! I like birds too. Thanks for your comment. Excellent shots! Thanks for your visit. What a beautiful golden sunset! Great shots! I love the Orcas! Would love to see them in person. Interesting and informative post !! !